John D. “Jack” Knox, 84, of Lewistown, passed away peacefully on Thursday, Aug. 30, 2018. Affectionately known by most as “Pap,” he was born on April 25, 1934, to the late John C. and Janet Knox. A longtime Mifflin County contractor, Knox formerly shared ownership of John C. Knox and Sons with his younger brother, David, who preceded him in death by mere hours, on Wednesday, Aug. 29, 2018. The two also owned and operated the Locust Campground for decades, until 2010. In addition to his parents and brother, David, he was preceded in death by: a daughter, Deana Corson, in 1987; his stepmother, Tessie Knox; brother, Robert Knox; and a sister, Ottlie Morrison. He is survived by: his wife of 65 years, Beverly E. Knox, and their children, Jack Knox, of Mt. Union, Edward Knox and his wife, Debbie, of Collinsville, Ill., Teresa Knox, of Harrisburg, and Su Salvatore and her husband, Mark, of Lewistown. Also surviving are: 13 grandchildren, Matt Knox, Mike Knox, Megan Berry and her husband, John, Brandi Mellinger, Elizabeth Bowen and her husband, Michael, Ali Knox and her wife, Kim, Tyler Knox, Michelle Wilson and her husband, Paul Cory, Daniel Wilson and his wife, Winy, Josh Hassinger and his wife, Lauren, Krystan Hassinger, Kody Hassinger and his wife, Sierra, and Dawson Salvatore; 11 great-grandchildren; and two great-great-grandchildren. 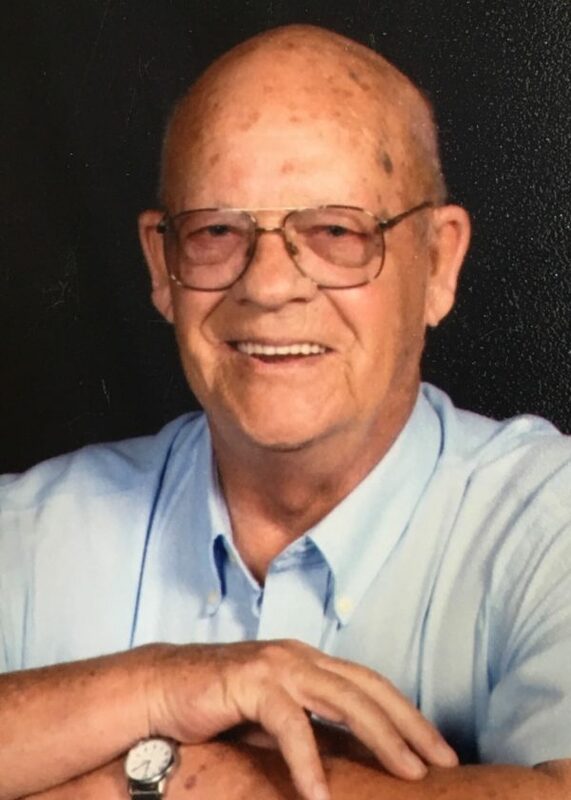 John was a 1952 graduate of Lewistown High School and a member of Lewistown First United Methodist Church, where he enjoyed volunteering and singing in the choir. He also loved watching birds and other animals visit his front yard feeders and playing with his grandchildren. A public viewing will be held from 5 to 8 p.m. on Saturday, Sept. 1, 2018, at Heller-Hoenstine Funeral Homes, Woodlawn, located at 200 N. Main St., Lewistown. A Celebration of Life, led by Pastor Randy Hughes, will take place at 4 p.m. on Sunday, Sept. 2, 2018, at First United Methodist Church, 200 E. Third St., Lewistown. He will be buried on Sept. 4, during a private gathering at Juniata Memorial Park. In lieu of flowers, memorial contributions may be made to the American Cancer Society, P.O. Box 22478, Oklahoma City, OK 73123, or online at https://goo.gl/kuwE8S. Memorial contributions will also be welcomed in his name to the First United Methodist Church, 200 E. Third St., Lewistown, PA 17044.